Actor Abhishek Verma, who played the role of Aditya Bhalla, Ishita (Divyanka Tripathi) and Raman’s (Karan Patel) on-screen son in StarPlus’ ‘Ye Hai Mohabbatein’ exited the show sometime back as he was killed in his show. He is now all set to make a comeback in the show in an all new character. In a major twist, he would be seen in an absolutely distinct character of Yug. 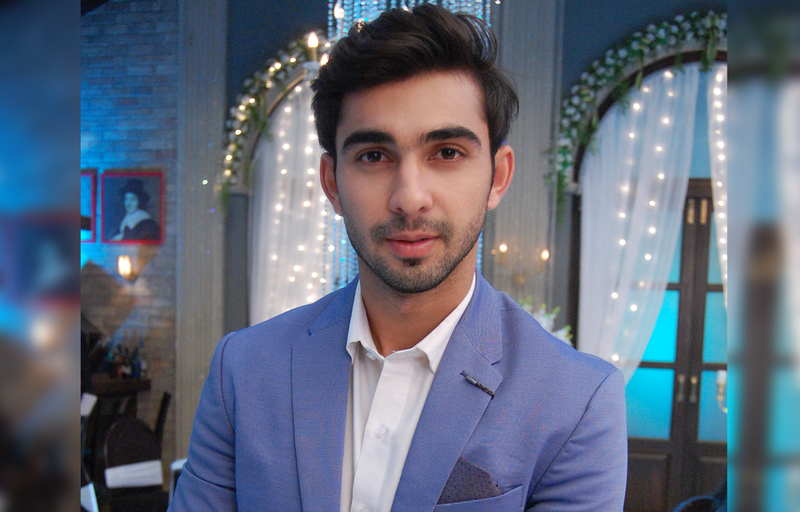 Abhishek shared, “I am Over-whelmed to be a part of Ye Hai Mohabbatein yet again. This is the best birthday gift I could’ve ever asked for and it feels like home-coming. With Abhishek Verma’s birthday just around the corner (27th January), what better gift could an actor get than coming back to his show!! His entry will create further intrigue in the on-going storyline and to know what’s the story behind this, people will have to patiently wait for the show to proceed. Watch Ye Hai Mohabbatein, Monday to Friday 10:30pm only on StarPlus!